Will Sachin Tendulkar be picked for the three-match ODI series against Pakistan? His inclusion is not a certainty anymore. 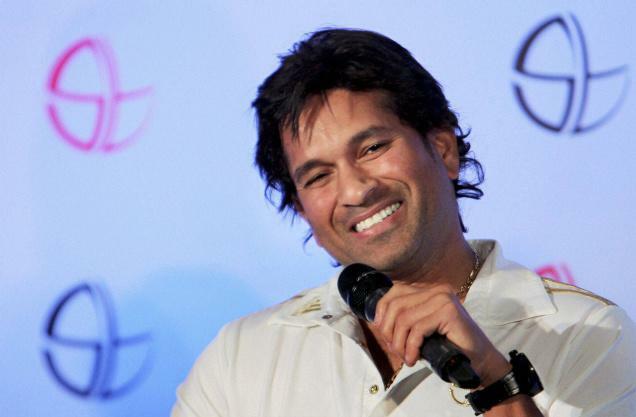 There have been discussions in the BCCI circles on whether Tendulkar should feature in the one-day scheme. BCCI officials are citing the example of Kapil Dev who, towards the end of his career, had outlived his welcome in pursuit of Richard Hadlee’s Test record, at the expense of an emerging quick Javagal Srinath. If there were to be a meeting among board members at this stage, there would be an upheaval and a call for the exclusion of Tendulkar from the national team. The board members want the selectors to take a ‘harsh decision’. There are strong indications to this effect though BCCI president N Srinivasan has been stoic on the matter. Sources said a strong message will be sent to Tendulkar. Your mode of describing everything in this post is really pleasant, all be able to simply know it, Thanks a lot.